Somen is a Japanese wheat noodle. In Japan, people traditionally eat cold Somen with cold broth in the summer. 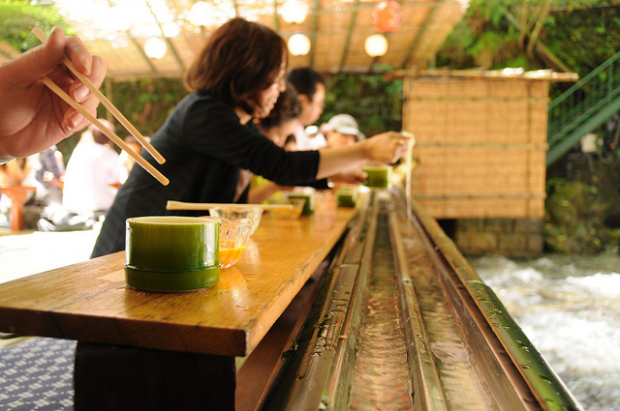 At some summer events, Somen noodles are placed in a long flume of bamboo with ice cold water. As the somen pass by, people pick them up with chopsticks and dip them in the broth. Somen has been eaten at ceremonial occasions since about 700 years ago. This is Organic Somen Noodles (3.1 oz.) I used in this recipe. Today I introduce you to Japanese wheat noodle with delicious hot Dashi broth. It is very quick and easy! Enjoy your new noodle recipe! Categories: Noodle | Tags: Anchovy, Dashi, Delicious, Easy, green onion, Healthy, Homemade, Japan, Kelp, recipe, Traditional, vegan, Vegetarian, Wheat | Permalink. Okonomi-yaki (Japanese-style savory pizza pancake) is a traditional, well loved, representative cuisine from the west part of Japan (Kansai region). The recipe is very simple. It includes a baking mixture of flour, water, vegetables, shellfish, meat and so on. In Japan there are many festival days in summer and many food stalls sell Okonomi-yaki (and usually have long lines because it is so delicious). These stalls cook it on a big cast-iron pan. My mother always added ground dried anchovy to the mixture to add an anchovy Dashi stock flavor and fabulous nutrition such as calcium and DHA. You can put ground dried anchovy in most dishes to make the dish healthier. It works for omelets, soups, salad dressings, casseroles, pasta, and so on. Dried anchovy adds a slightly salty taste, so it doesn’t bother your dish’s balance. 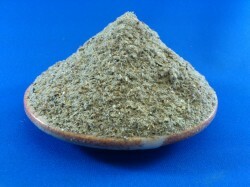 It is easy to grind dried anchovy with food processor (and we can get it at most Asian markets in the US). 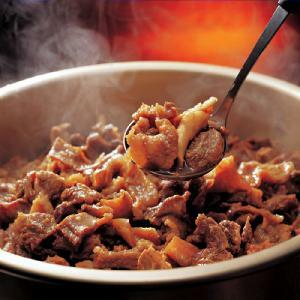 In my recipe, I use “Japanese Sweet Ginger Beef” in the Okonomi-yaki dish. This makes the dish taste great and flavorful. Please see the “Japanese Sweet Ginger Beef” recipe to learn how to prepare the beef. Categories: Beef, Pizza pancake | Tags: Anchovy, Cabbage, Calcium, Delicious, DHA, Easy, Egg, flour, Ginger, Healthy, Homemade, Japan, Low fat, Mineral, Nutrition, protein, Traditional, Vitamins | Permalink. Donburi (Japanese rice bowl) is a popular Japanese dish. We can eat rice and main dish ingredients in one bowl so it is great for lunch or when we don’t have time to prepare a meal. 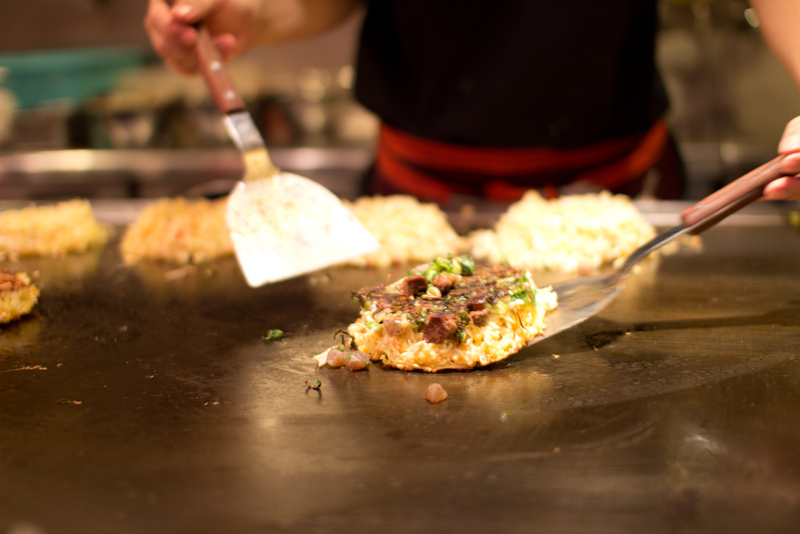 We have a lot of types of rice bowls, such as beef Sukiyaki, egg, fresh raw fish and shellfish, eel and so on. Today I introduce you to Oyako-don, which is the famous chicken and egg rice bowl. It is full of great protein, carbohydrate and vitamins. I used chicken breast to make the dish healthier. You can use chicken thigh instead if you prefer. Chicken breast is low in fat and high in nutrition, but I feel it can be a little bit hard to chew after cooking. So I will also show you how to make chicken breast tender with baking soda and salt in this recipe. The chicken and egg rice bowl is easy to make, nutritious, and delicious, so try to cook it for your family and friends! Categories: Donburi, Rice | Tags: Anchovy, Calcium, carbohydrate, Chicken, Dashi, Delicious, DHA, Easy, Egg, gluten free, Healthy, Homemade, Japan, Lunch, Nutrition, Onion, protein, Traditional, Vitamins | Permalink. 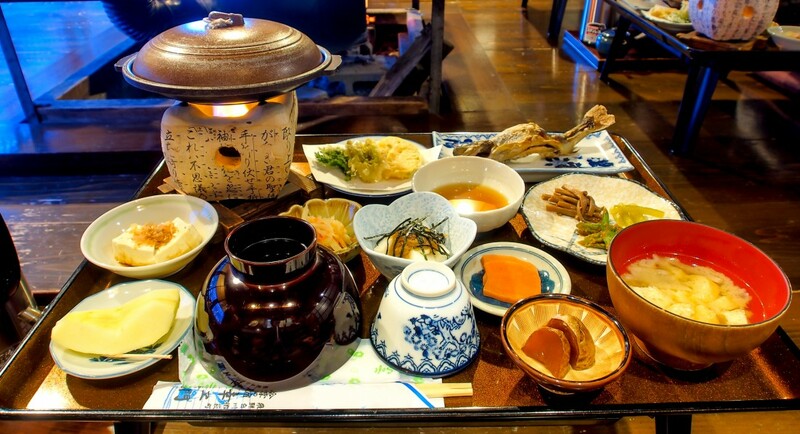 Stock (Dashi) is the most important ingredient for almost all Japanese dishes. If we didn’t use Dashi stock, the dishes would taste totally different. In this post I will introduce you to Anchovy Dashi stock, which has a good fish smell and a slightly fish flavor, and helps you make many delicious Japanese recipes such as miso-soup, simmered vegetables, Donburi and so on. I want to tell you that this type of Dashi stock has lots of Calcium and DHA. We use many kinds of Dashi stock such as kelp, bonito, shiitake and so on. Anchovy Dashi stock is usually used for home cooking. Categories: broth, side dish, stock | Tags: Anchovy, Asia, Calcium, DHA, gluten free, Homemade, Japan, Nutrition, Traditional | Permalink.